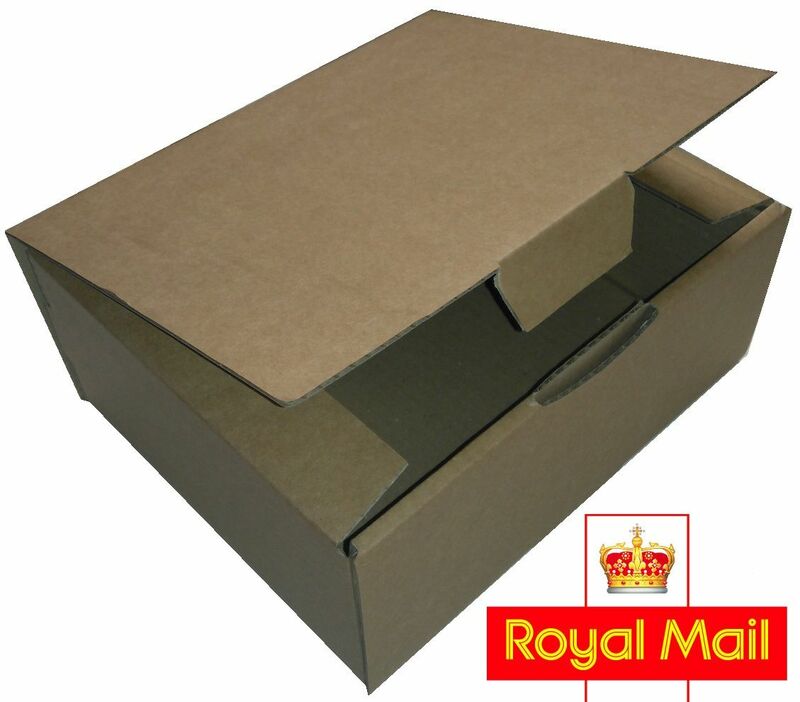 Easy packing postage box designed with the new Royal Mail Small Parcel rate in mind. This superior quality & strength die-cut 3mm thick box, which may suit sellers who want their customers to receive goods in a nicer box. 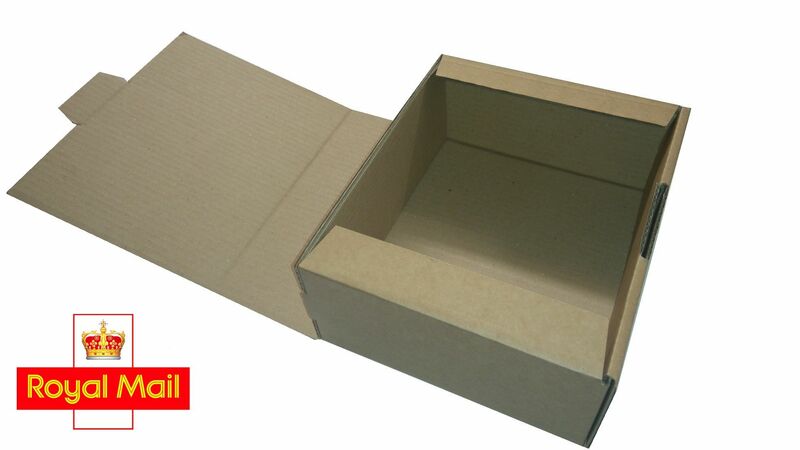 Choosing the right box can save you £'s on our shipping costs. This box fits well within the Small Parcel rates offered by the post office.